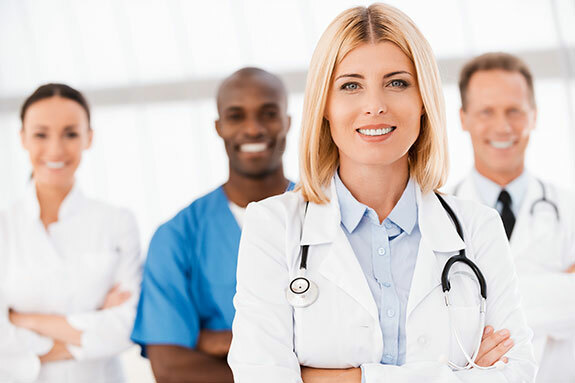 At Integrity Laundry Solutions, we supply on-premise laundry equipment and services to various markets including, fire departments, universities, hotels, spas, vet clinics, nursing homes and more. No matter the size or design, we work one-on-one with you to fulfill your needs – ensuring your complete satisfaction. 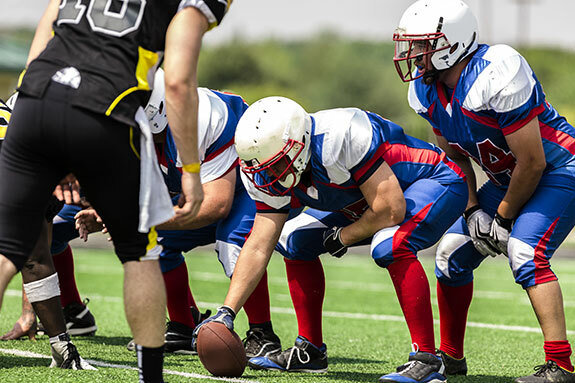 Sports Laundry Systems keep pace with dirty laundry, properly clean delicate uniforms and disinfect contaminated items – thwarting the spread of infection. 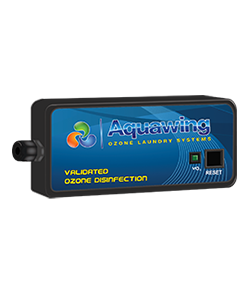 Sports Laundry Systems combine the power of highly programmable washers with ozone injection and commercial drying tumblers. 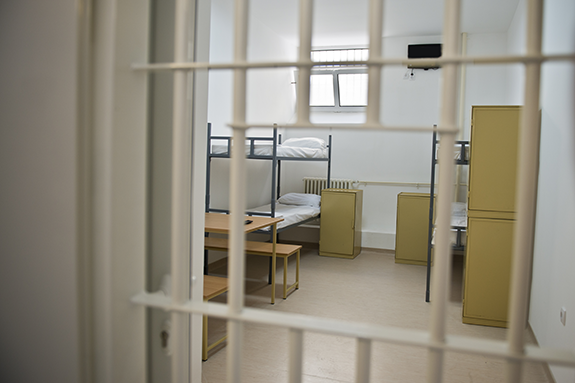 Improving laundry productivity and quality is important to correctional facilities. 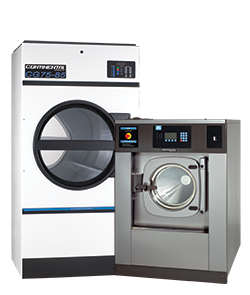 In order to properly wash a variety of items – blankets, sheets, towels and personals – correctional laundries require highly programmable washer-extractors and drying tumblers engineered for efficiency, safety and ergonomics. Our Continental washer-extractors and drying tumblers can be sized to fit your facility's unique production needs. Operators simply load, select a program number and press start. Properly cleaning dairy towels may help lower bacteria and contaminants such as Somatic Cell Counts in milk, leading to healthier cows and larger premiums from milk processors. 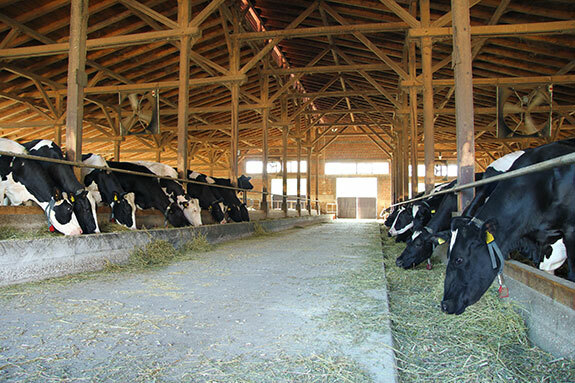 Healthier cows mean a huge savings on vet bills and antibiotics. Continental washers offer extract speeds of 400 G-force, automatic chemical injection and a freestanding design. They ensure dairy towels are consistently cleaned – at the right temperature and with the correct chemicals to eliminate bacteria. Dirty gear is dangerous. 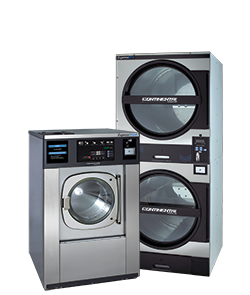 Continental ExpressWash Washers and ExpressDry Gear Dryers are often funded by the Assistance to Firefighter Grant (AFG) program because they properly clean and dry protective gear according to NFPA and manufacturers’ guidelines. 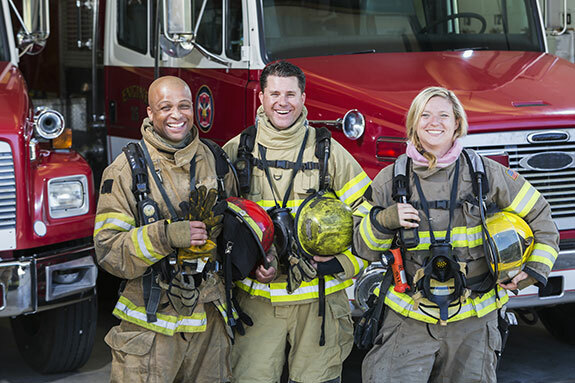 We also provide grant-writing services to fire departments. Call Integrity today to find out more. Production is key when equipping a laundry in a nursing home, clinic or hospital. How about extra rinses for heavily soiled sheets, towels and bed pads? Our Continental washers have extract speeds that top out at more than 400 G-force, cutting dry time by up to 50 percent. 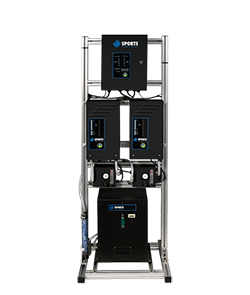 Highly programmable controls, superior efficiency and freestanding designs help hospitals, nursing homes and clinics keep pace with soiled laundry. Washers, dryers, ironers, folders and stackers. No matter your laundry production need, Integrity offers you multiple options, and automation, for boosting laundry productivity and quality. 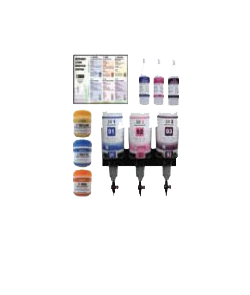 Simple to use and highly programmable, our Continental equipment works in concert for unrivaled results. 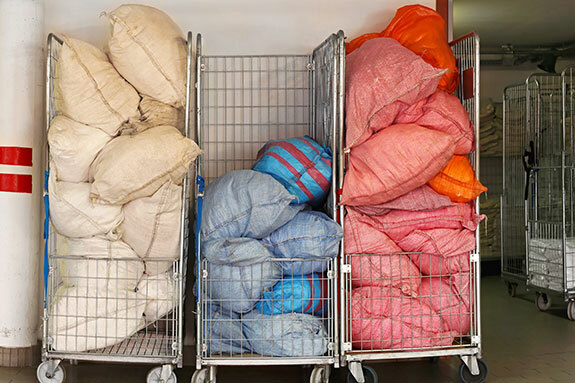 High-volume laundries can successfully decrease labor and overhead costs, and simultaneously catapult productivity with the right equipment. Integrity offers an array of washer-extractors, drying tumblers, feeders, ironers, folders and stackers to streamline processes and bolster throughput. Our equipment is backed by industry-leading factory warranties and engineered to work in concert together, or with other equipment brands. Please contact us for a free laundry analysis! 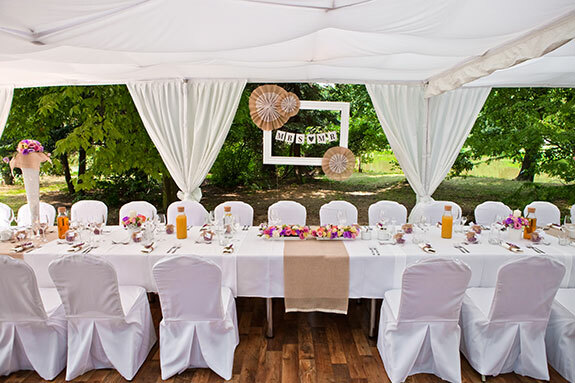 Highly programmable washers work in concert with flatwork ironers to perfectly clean and iron tablecloths, chair covers, runners and more. Folders and stackers can be added for improved automation, productivity and quality. Contact Integrity for a complete and free laundry analysis. You'll lower overhead costs and bolster throughput. 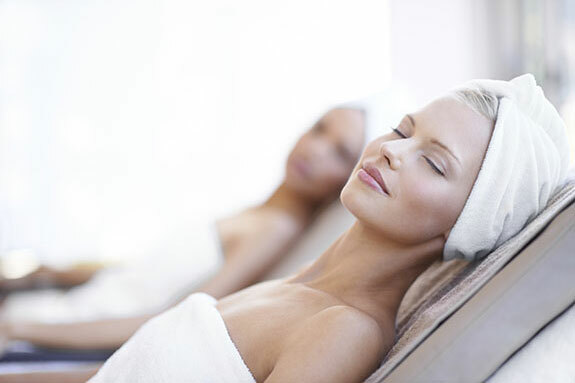 By replacing your old top-load washers with our Continental or LG Energy Star-rated Washer-Extractors, spas and beauty salons consume less water and gas, complete laundry in less time and cut labor expense. Our unmatched Continental high-speed extract washers save 20 gallons per load in comparison to most toploads, and cut dry time by up to 50 percent. In turn you increase your laundry production and decrease utility costs. 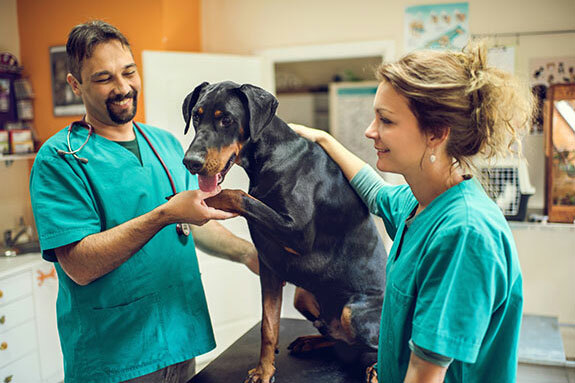 At Integrity, we work with vet clinics and hospitals every day. Keeping up with contaminated patient laundry can be a challenge. Our commercial laundry equipment properly cleans laundry, while bolstering productivity. By ensuring soiled bedding, blankets and towels are promptly cleaned, vet clinics decrease cross contamination and the risk of infection. The Integrity team is highly experienced in the development of laundries. 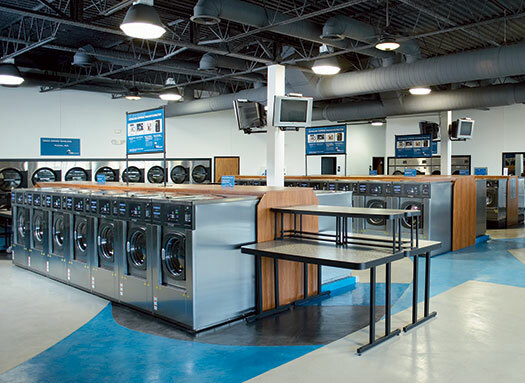 In every endeavor, we partner with our clients to develop and improve both card- and coin-operated laundries in order to bolster customer turnover and profits.